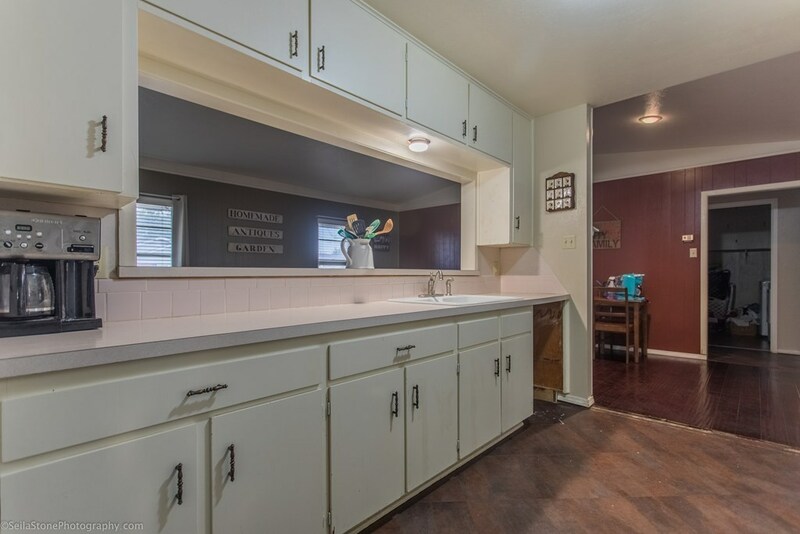 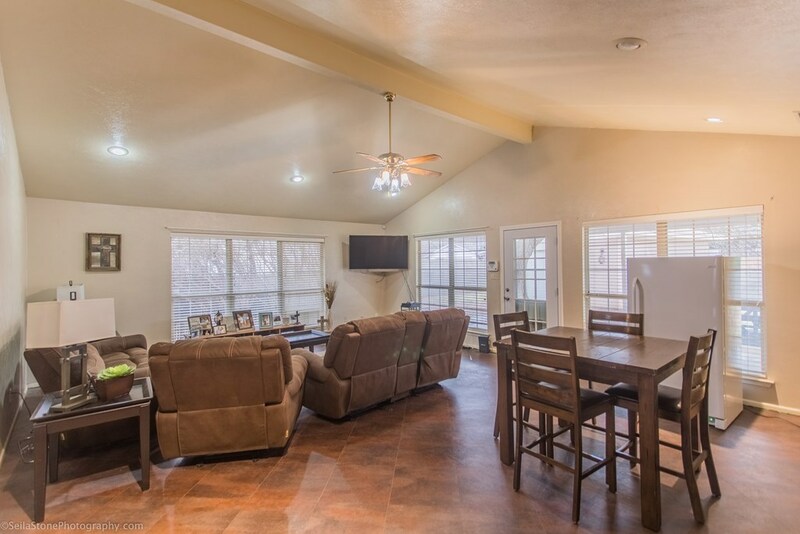 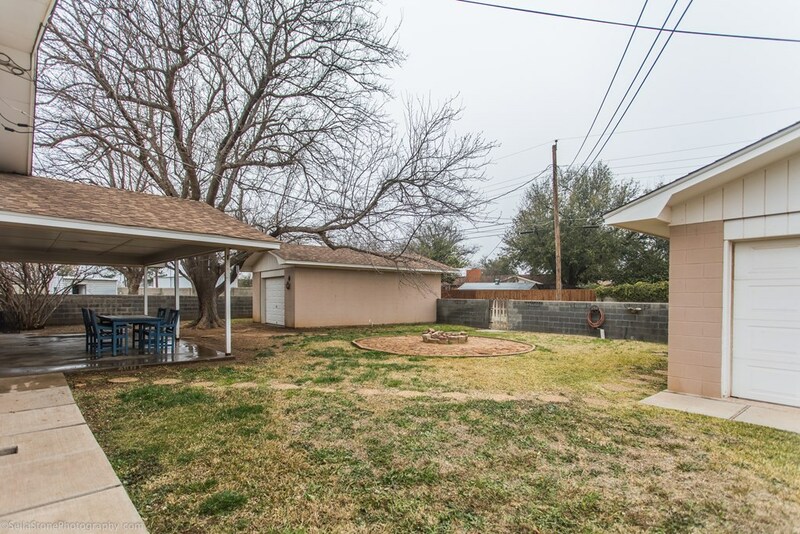 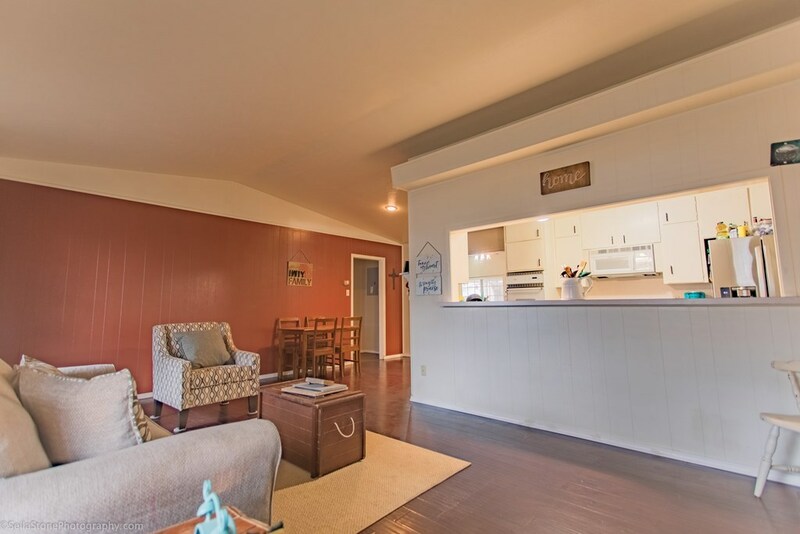 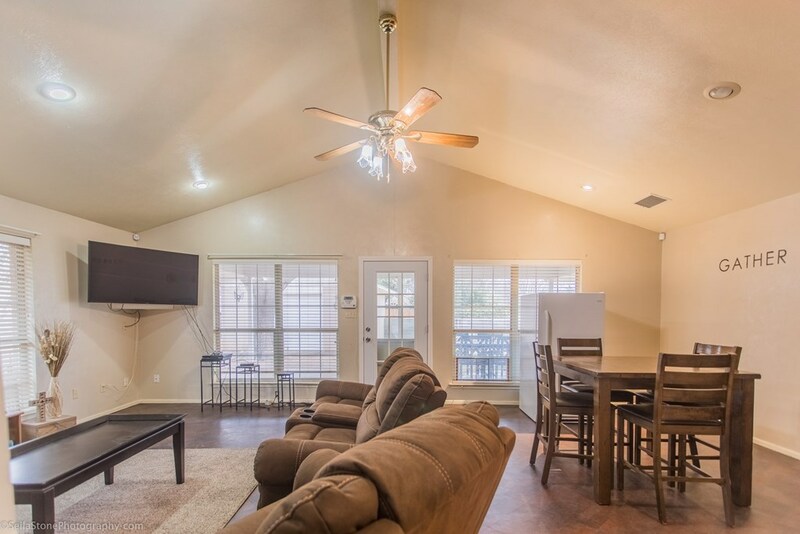 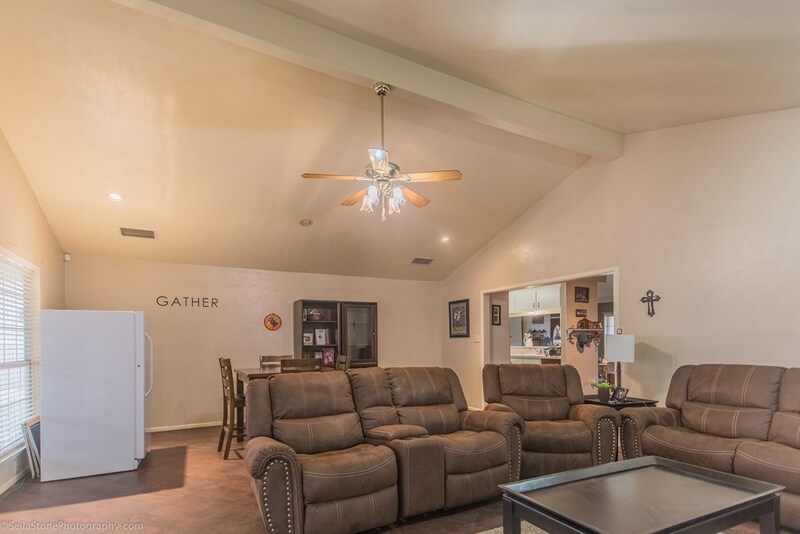 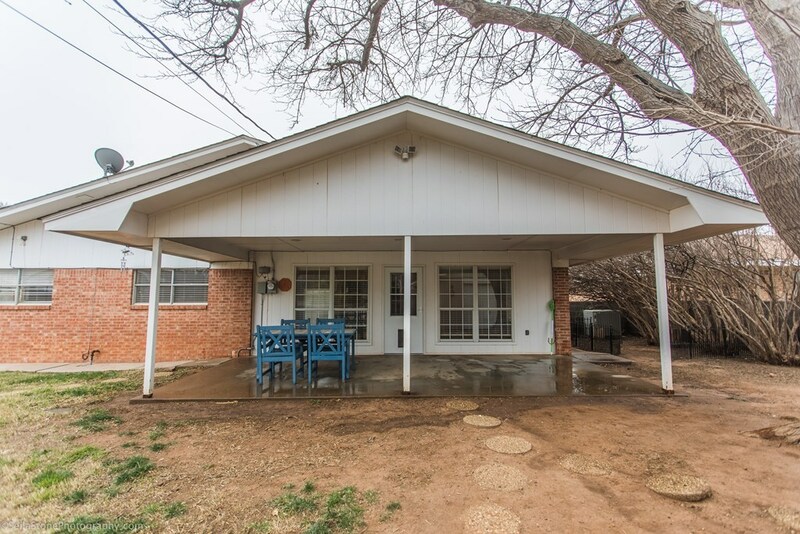 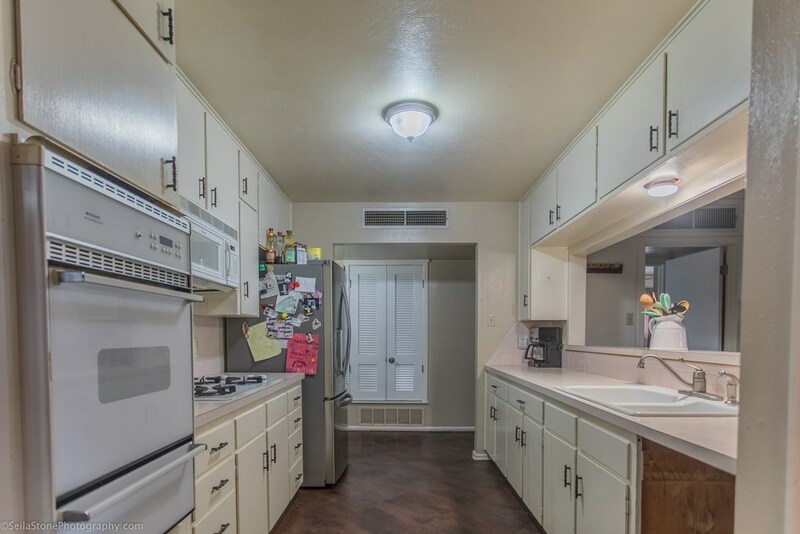 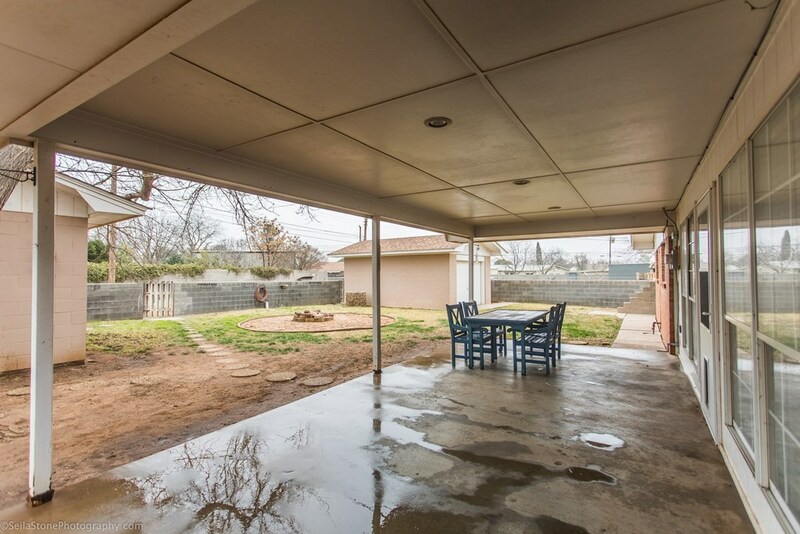 Check out this gorgeous 4 bedroom, 2 bath, 2 living areas, with water well. 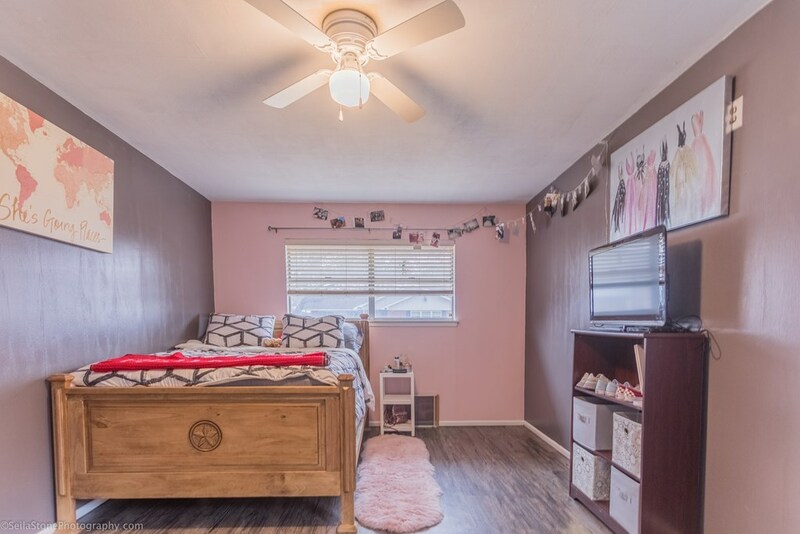 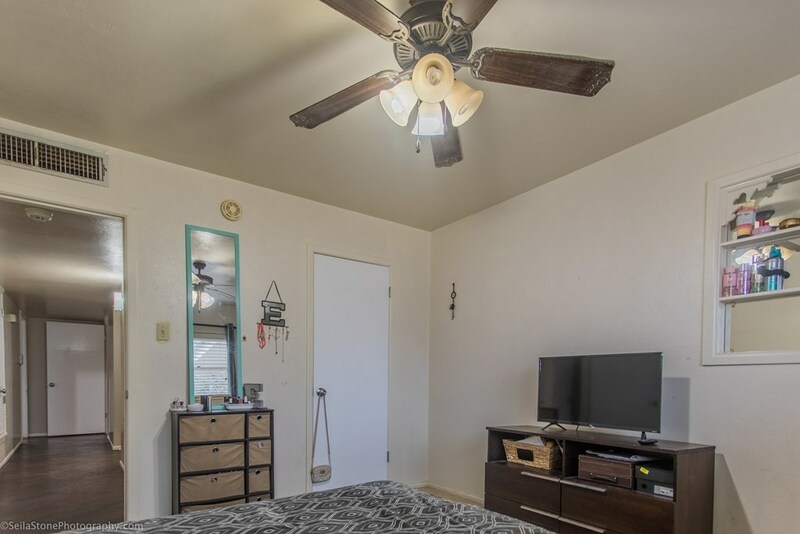 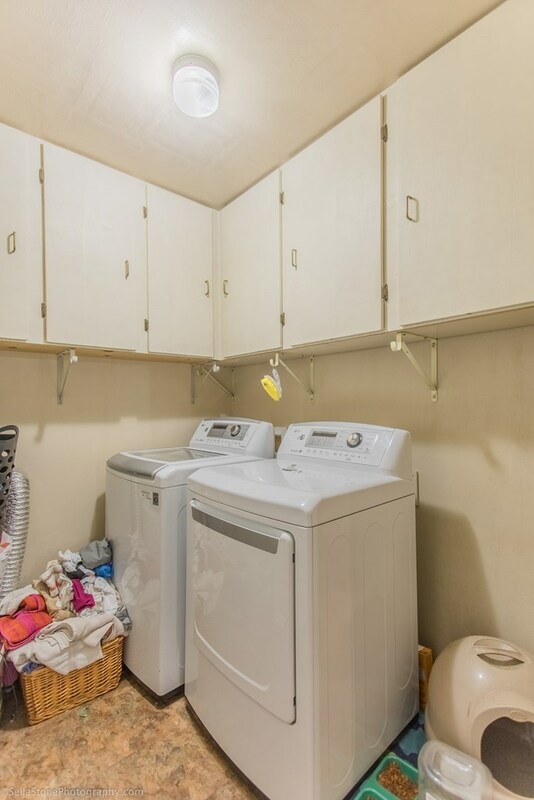 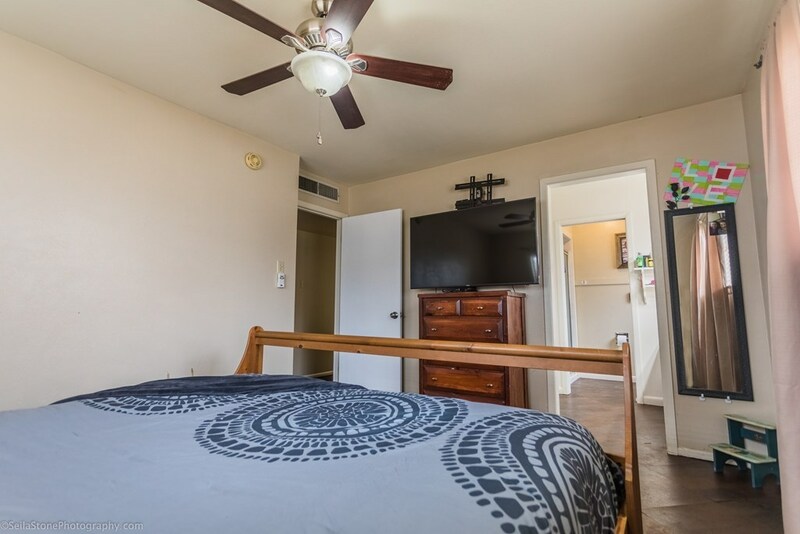 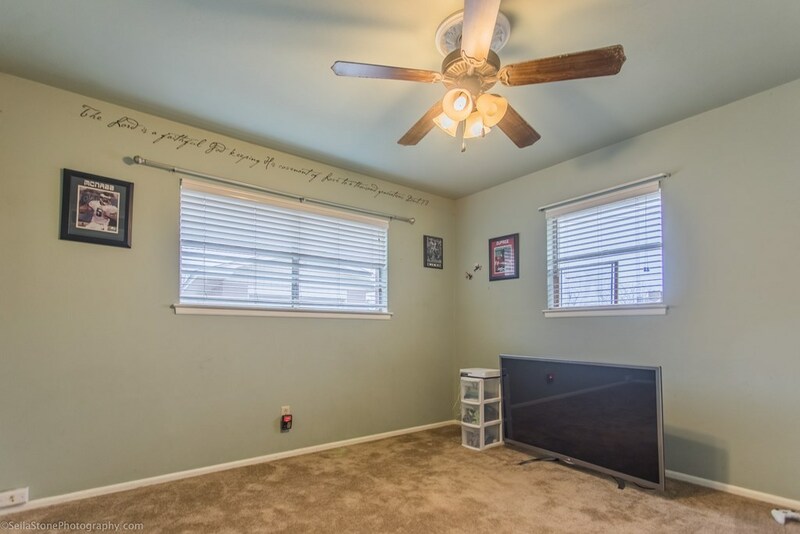 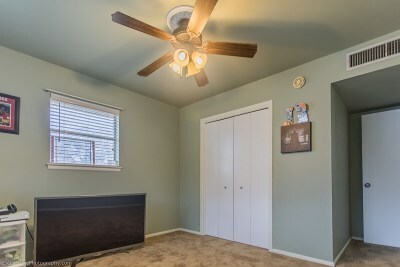 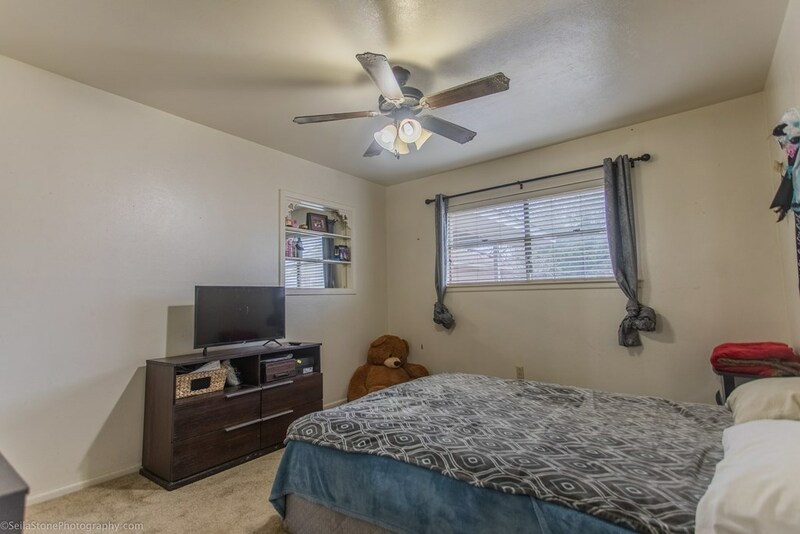 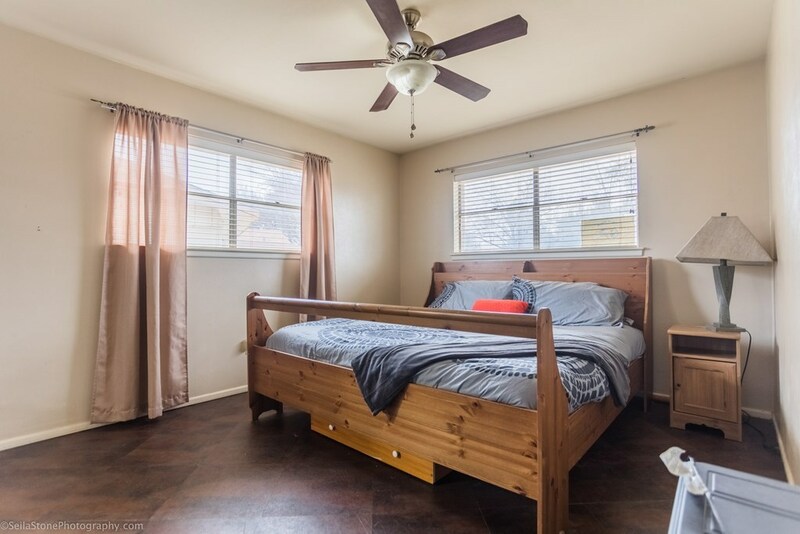 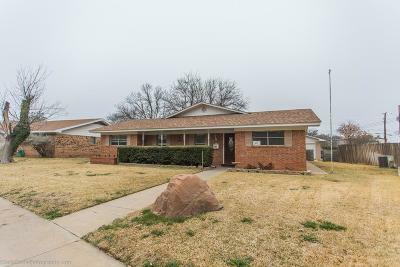 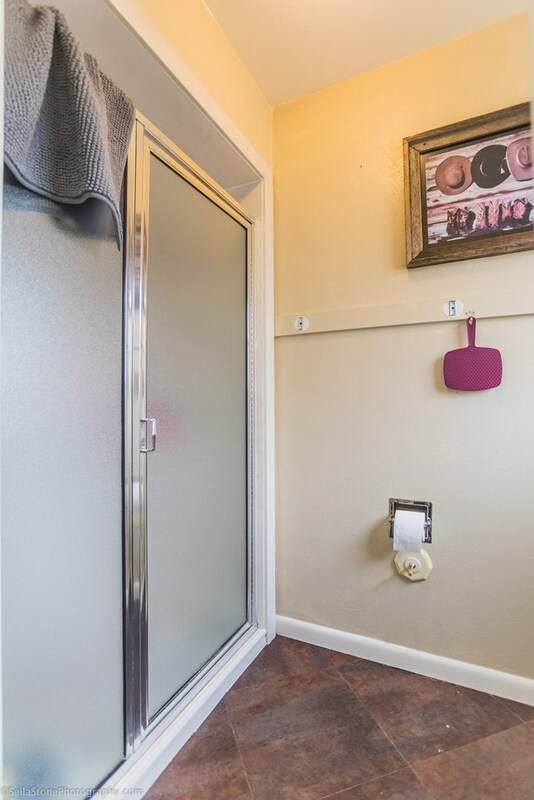 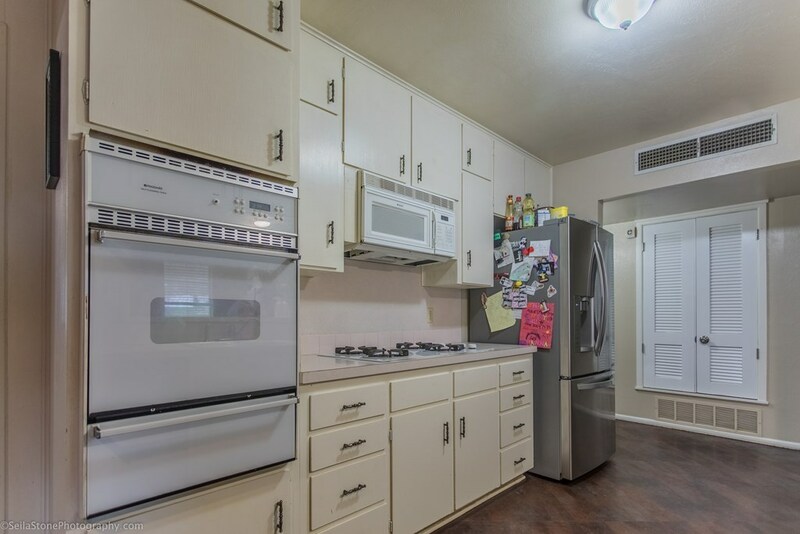 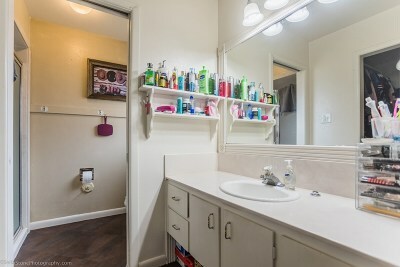 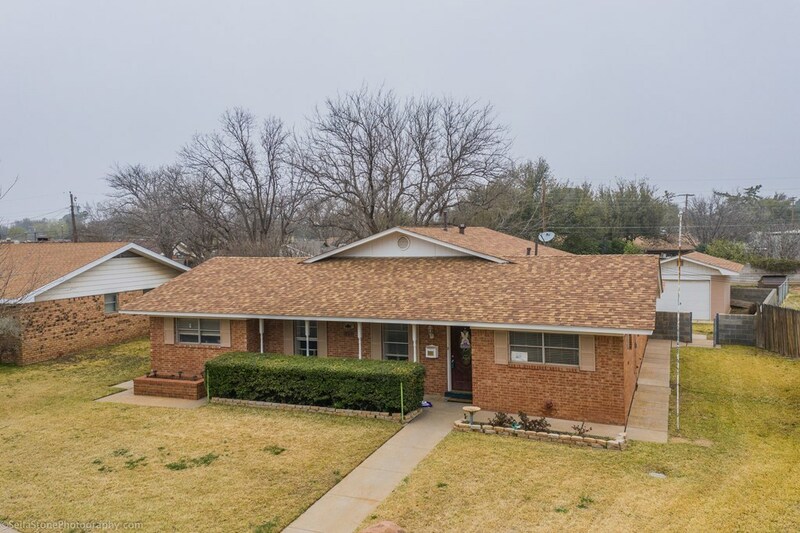 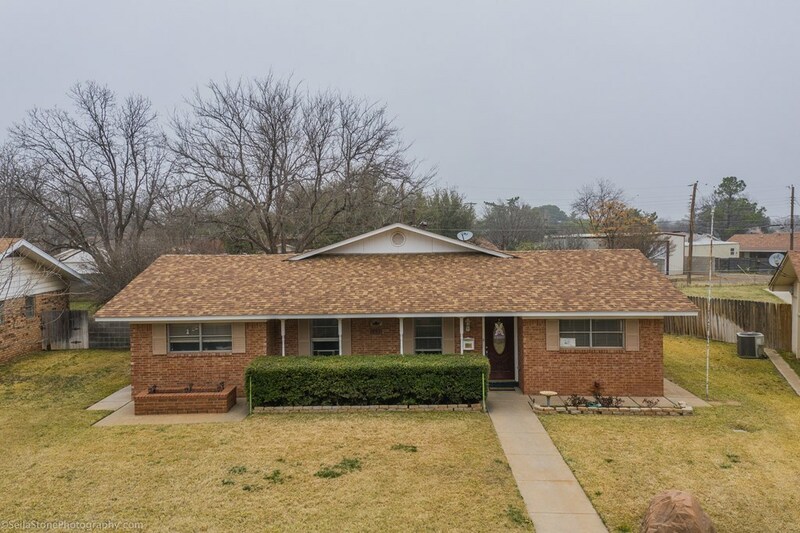 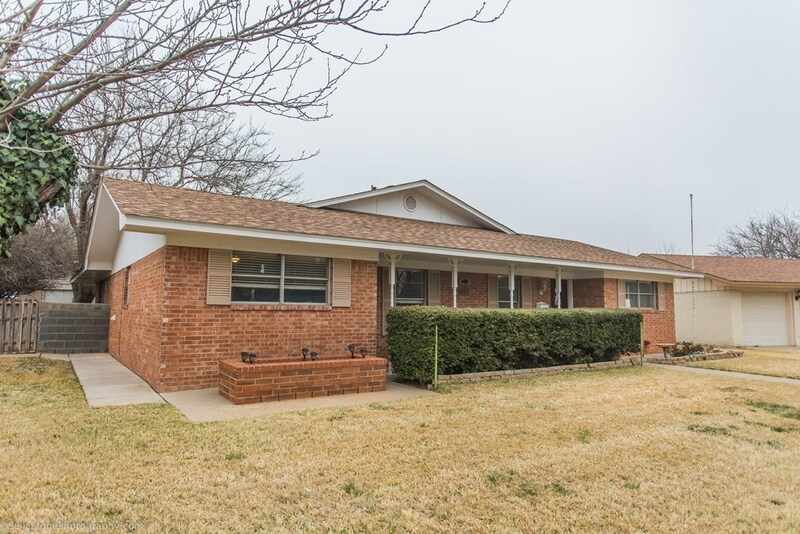 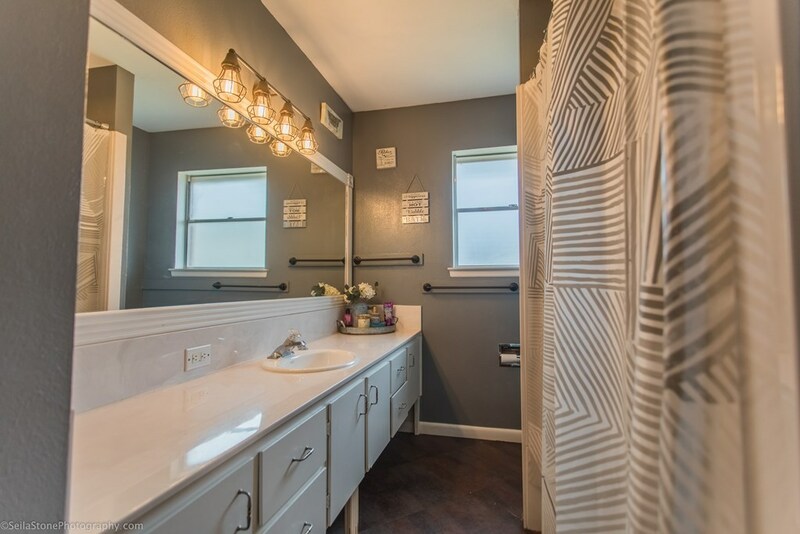 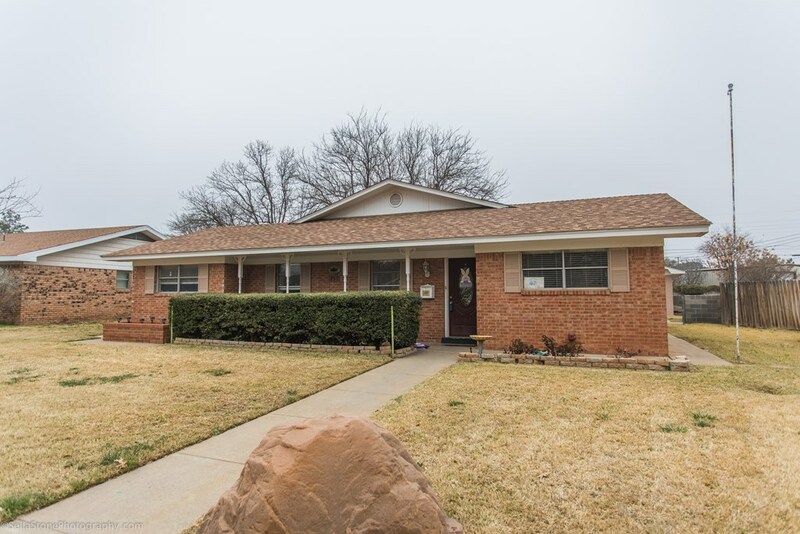 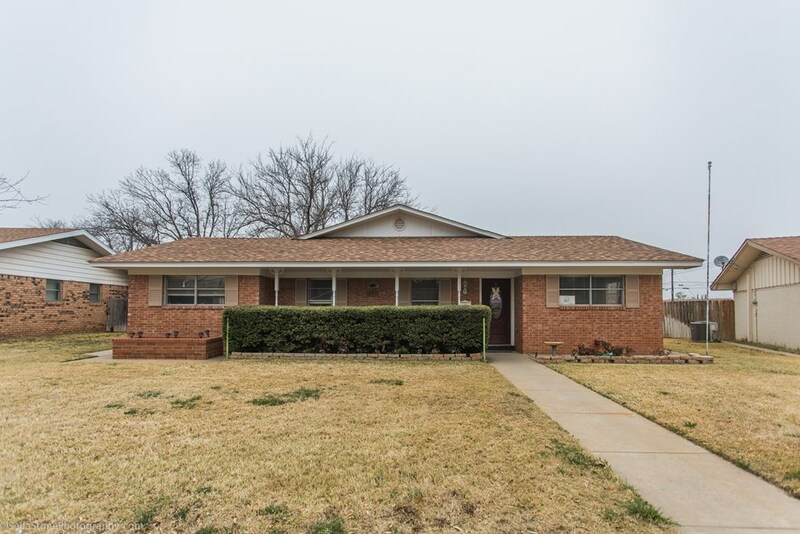 Location in an established, quiet neighborhood close to schools and shopping. 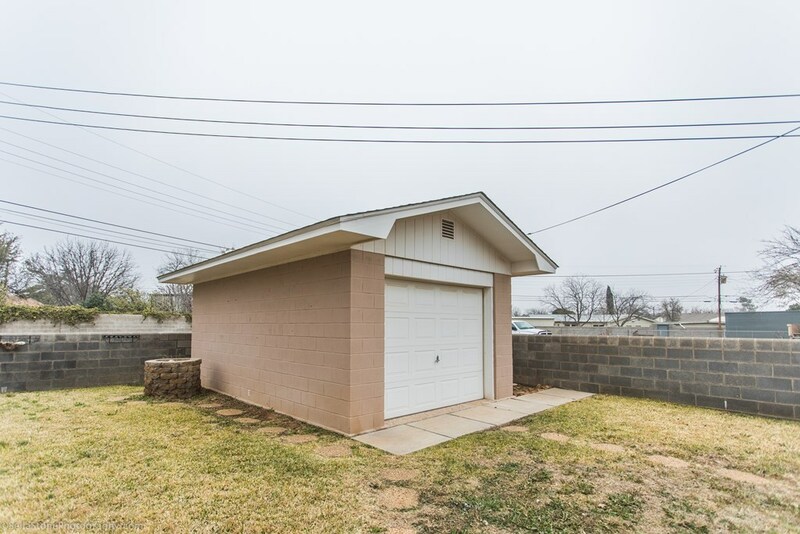 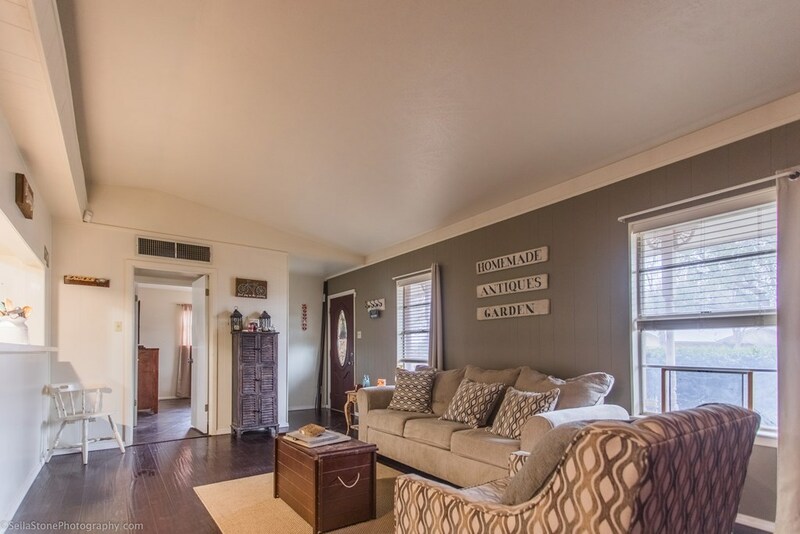 This home has 2 separate garages in the back which can also be used as workshops! 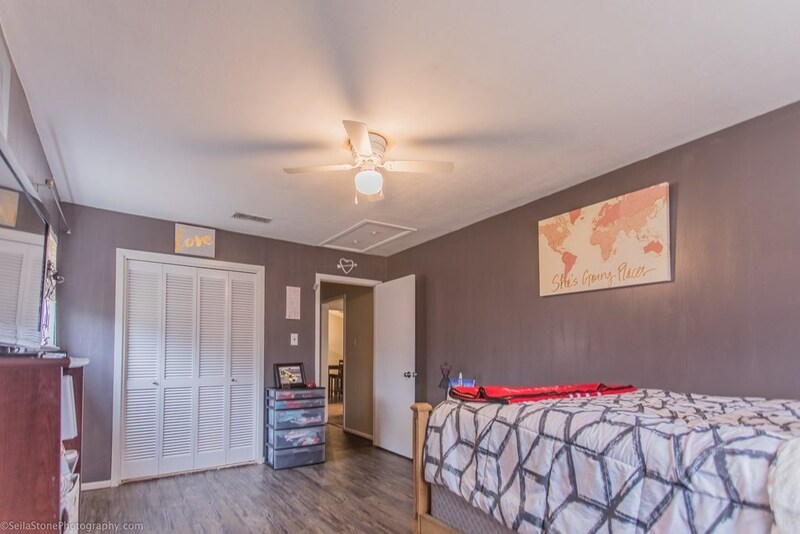 Call your realtor today this one won't last long.